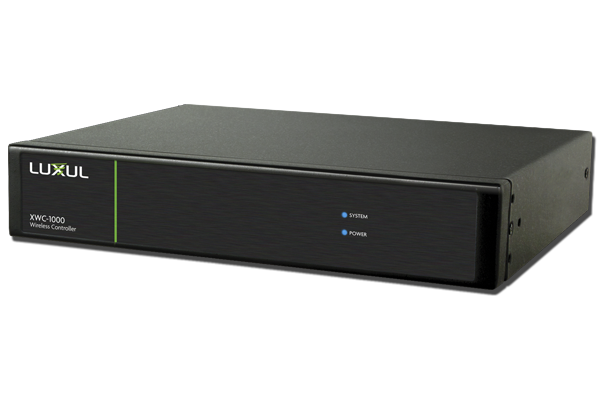 The Luxul 26 Port/24 PoE+ Gigabit Managed Switch (XMS-2624P) is an excellent choice for expanding your network when using PoE-enabled devices such as VoIP, IP cameras and APs. 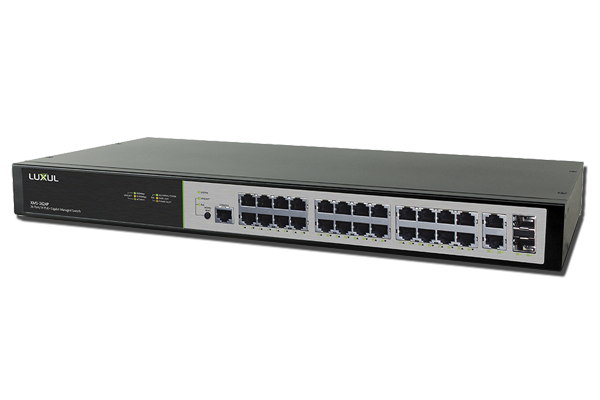 The switch includes 24 PoE+ ports, with a total power budget of 370 Watts. It also features 2 Gigabit RJ-45/SFP Combo ports for easy network expansion. 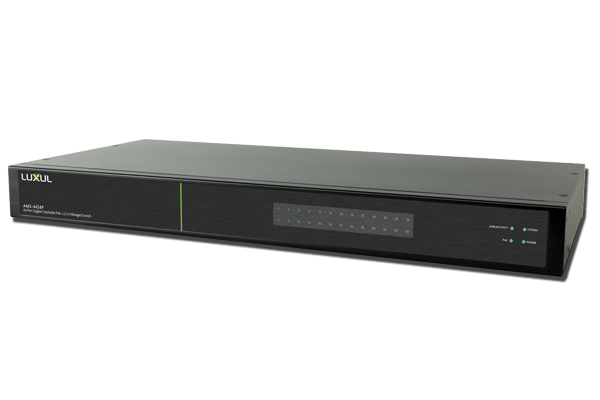 The XMS-2624P helps optimize your network with support for Layer 3 static routing between VLANs while also featuring simple-to-use management, VLAN and security capabilities to ensure optimal benefit from your home or office network. For more information and news, please visit the Luxul website.